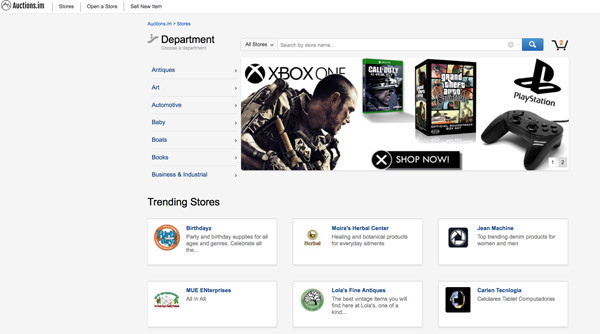 Access Stores from the homepage header to either open a new store, manage own store or view all marketplace storefronts. 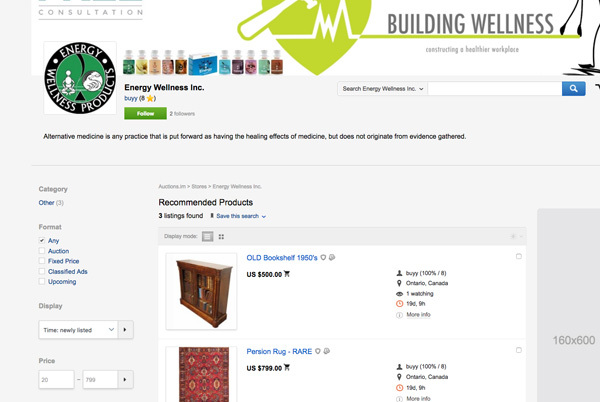 Buyers can use the category menu to search for specific stores by name or just category. 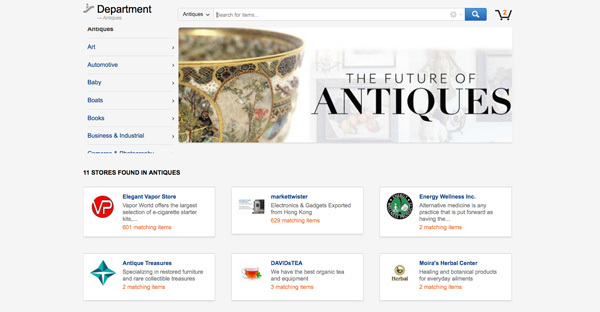 If any stores are available within the category chosen, they will be shown to the buyer in an organized layout indicating how many matching search items are in each store. By clicking on a store, the buyer will be taken to the store page to see all available product listings, the buyer can follow the seller store to stay updated on new listings as well as subscribe to the stores newsletter. From the admin dashboard, keep track of all stores activity, revenue channels, inventory, conversions and more. Use the charts to see stats from the last 90 days.